VALLEJO Empty Mixing Bottle 35 ml. 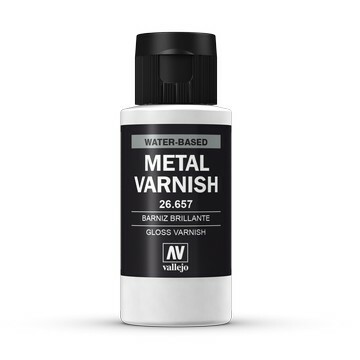 Auxiliary Gloss Metal Varnish 60ml. 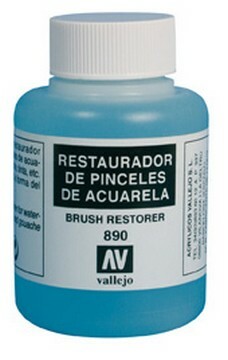 VALLEJO Gloss Varnish 200 ml. VALLEJO Matt Varnish 200 ml. VALLEJO Satin Varnish 200 ml. VALLEJO Spray Varnish Gloss 400 ml. VALLEJO Spay Varnish Matte 400 ml. VALLEJO Spay Varnish Satin 400 ml. VALLEJO Liquid Mask 85 ml. VALLEJO Liquid Mask 32 ml. 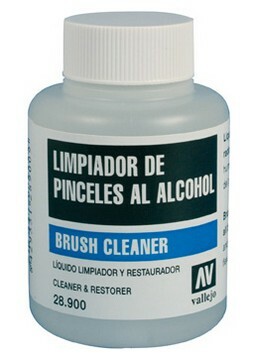 VALLEJO Brush Cleaner 85 ml. 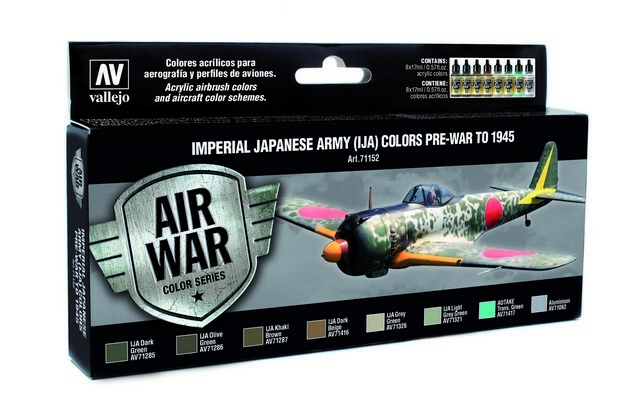 Imperial Japanese Army (IJA) 8p.